Thanks for choosing Bainbridge BBQ. Did you know? 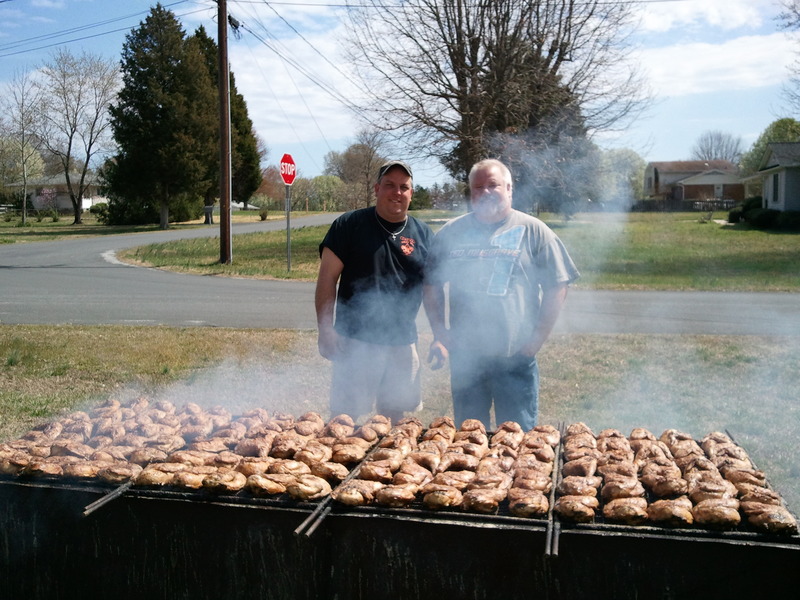 We are a family-based barbecue business. We can be found at local events. 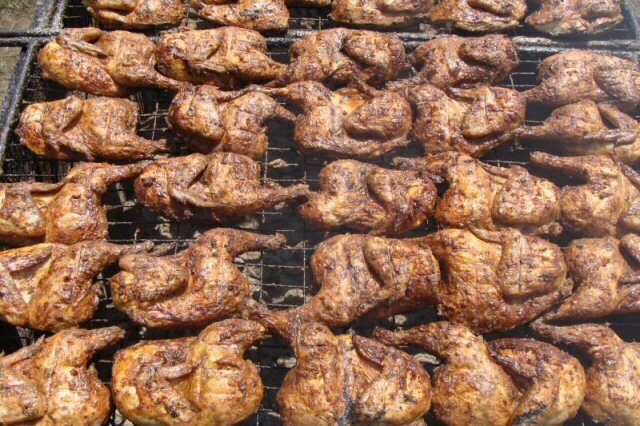 Our menu is not limited to BBQ. We can adapt for any type of event. We are available for vending at festivals and other fundraising events. 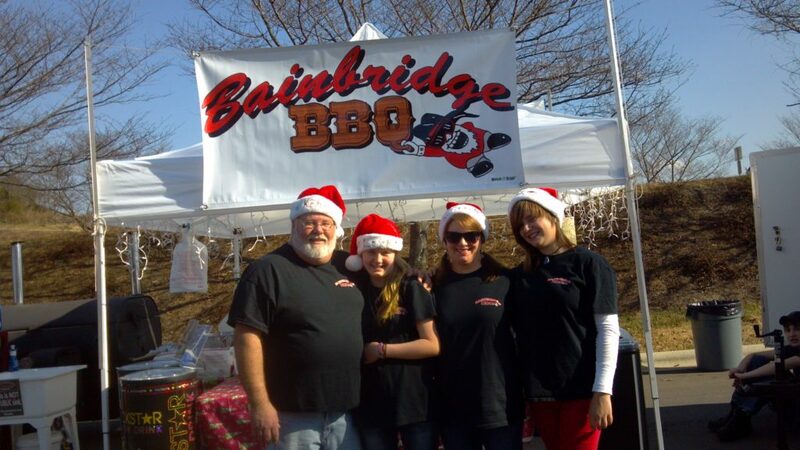 Please call (704)490-2162 or email us at Kenny@BainbridgeBBQ.com for more information.